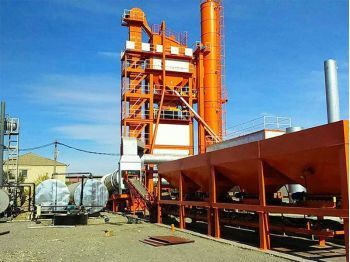 March 10th, 2019 one set of HZS90 Batching plant begin to work in Uzbekistan, this plant is designed and installed by XINYU engineer, we also helped to train the operators. 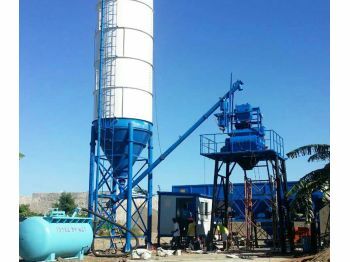 December 3rd, one HZS35 plant successfully installed in Oman, XINYU engineer spent 5 days to guide work and training operators for this project. 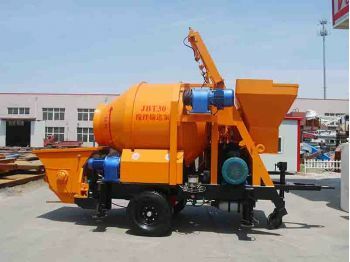 Clients are very satisfied. 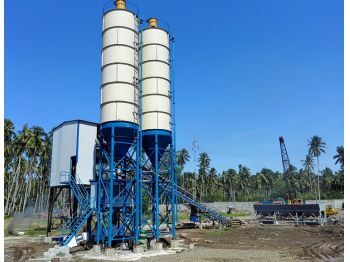 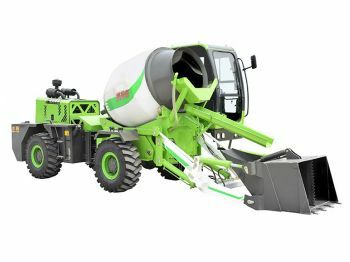 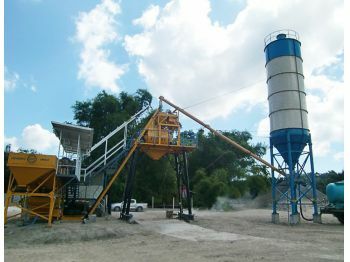 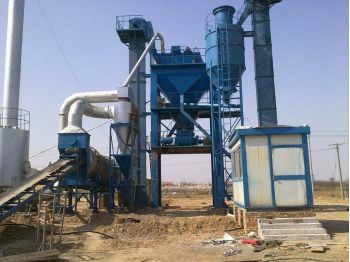 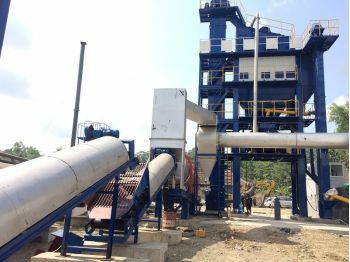 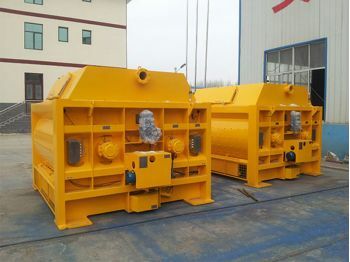 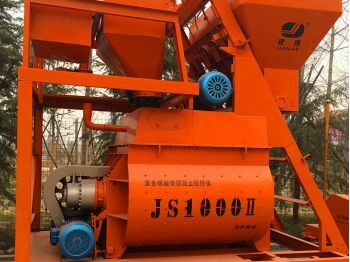 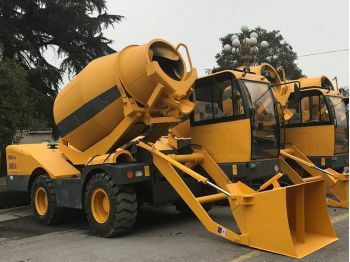 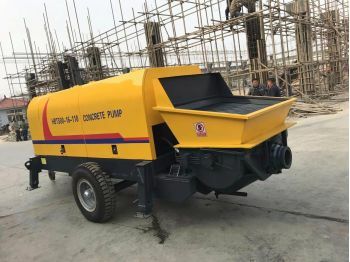 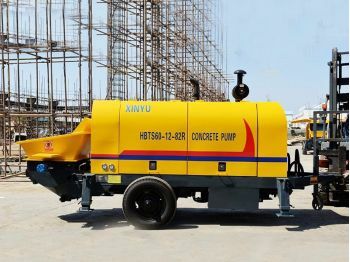 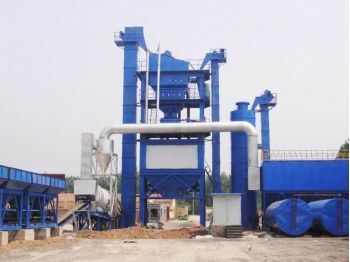 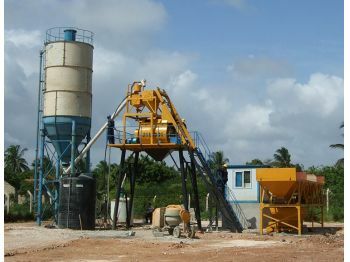 The latest HZS60 concrete batching plant is installation,concrete batching plant with control system, batching system and mixing system,belt feeding with high efficiency. 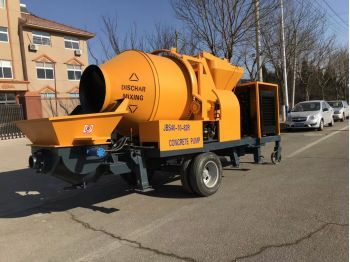 Copyright © 2019 Zhengzhou Xinyu Machinery Manufacture Co., Ltd. Support:SinoArt.